Welcome to the JackHolland website. 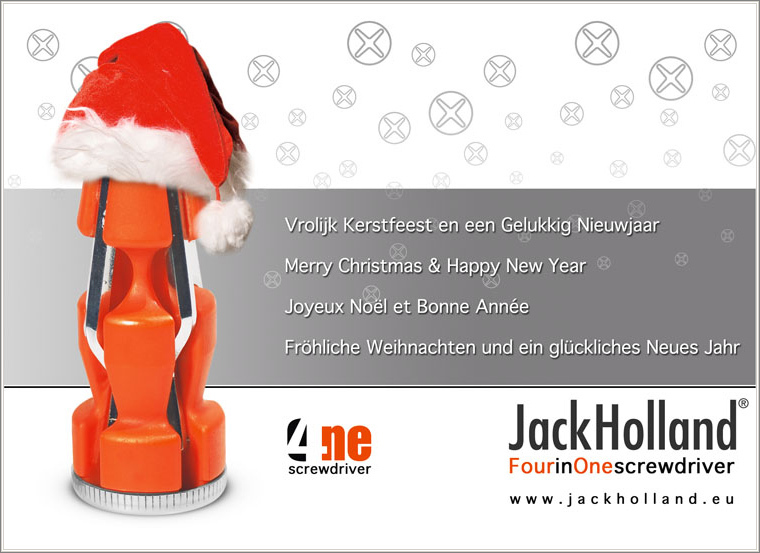 On this site we proudly present our 4N1 screwdriver. Our multipurpose tool; you have always the correct screwdriver within reach. Handy and compact, professional quality. The choice of a good and functional piece of tool influences the output of the job done. With the correct tool at your disposal, the job is taken care of quickly, it is done with much pleasure and is finished with good results. JackHolland 4N1. Made in Holland.